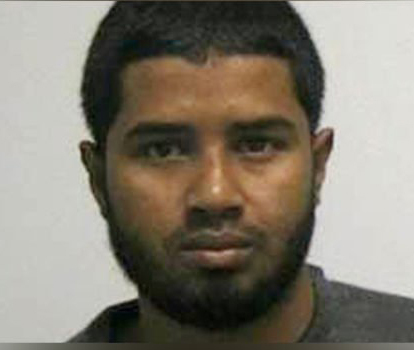 Bangladeshi government officials have told the U.S. that Akayed Ullah is a product of U.S. homegrown terrorism . Bangladesh has communicated with the US government that it has no record on Akayed Ullah’s involvement with the militancy here and termed him as a “homegrown US terrorist,” a senior Bangladesh government official said on Tuesday. The Muslims will continue to defy the kāfir war machine, flanking the crusaders on their own streets and bringing the war back to their own soil. 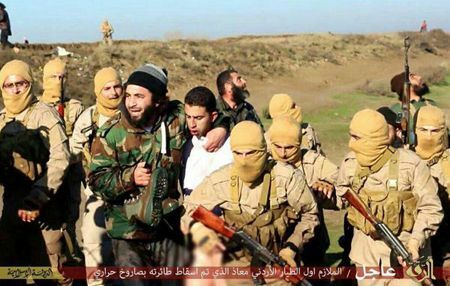 The father of 1st Lt. Mu’ath al-Kaseasbeh, the Jordanian pilot captured by ISIS has issued a plea for his return. “We are all Muslims,” he added. Here are very large-size (non-violent) photos of his capture. This longer version is even more compelling. There are also new details on the overweight German fighter who defends slavery and beheadings and tells Todenhoefer ISIS will conquer Europe some day, it’s only a matter of time, and that James Foley died because of the U.S. government. Yesterday, the U.S. added additional suspected terrorists and groups on its designated terror list. More than one are connected to kidnappings and beheadings. 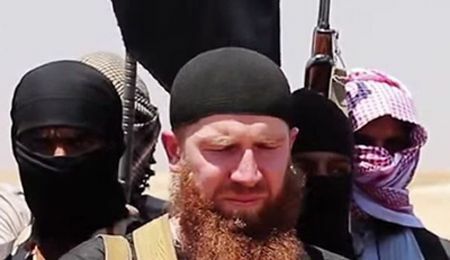 As of mid-July 2014, Amru al-Absi was selected as ISIL’s provincial leader for Homs, Syria, in the Aleppo region. As a principal leader of ISIL in Syria, he has been in charge of kidnappings.